Every dessert lover should once in their lifetime travel to Paris. It’s like heaven. And that’s precisely what I did. 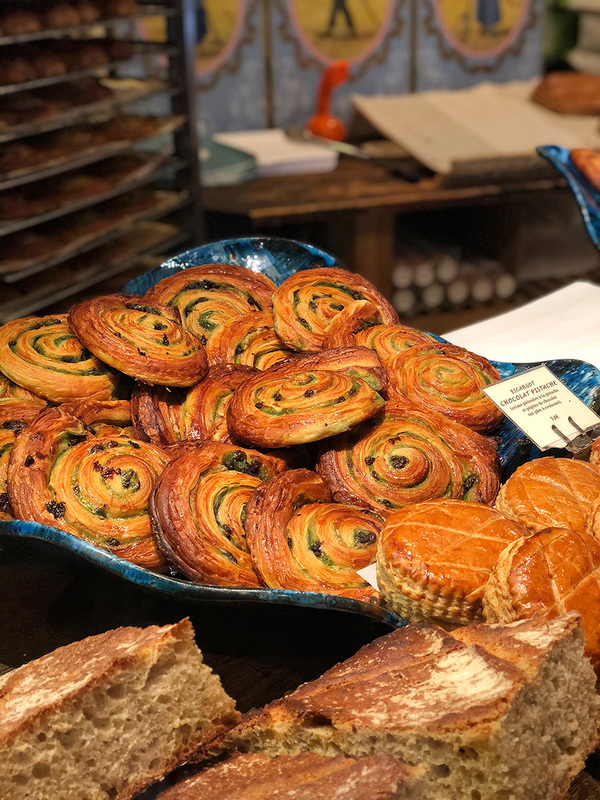 We spent five days in Paris and managed to try most of the must try French desserts, and in the process, we visited some absolutely amazing bakeries. We spent the first two nights at the Le Marais in the Airbnb and then we moved for the last two nights to the hotel Paris Le Grand next to the Opera for which I used my yearly free night voucher and 70000 IHG points. Both these locations offered amazing proximity to all interesting things to see and try in Paris. 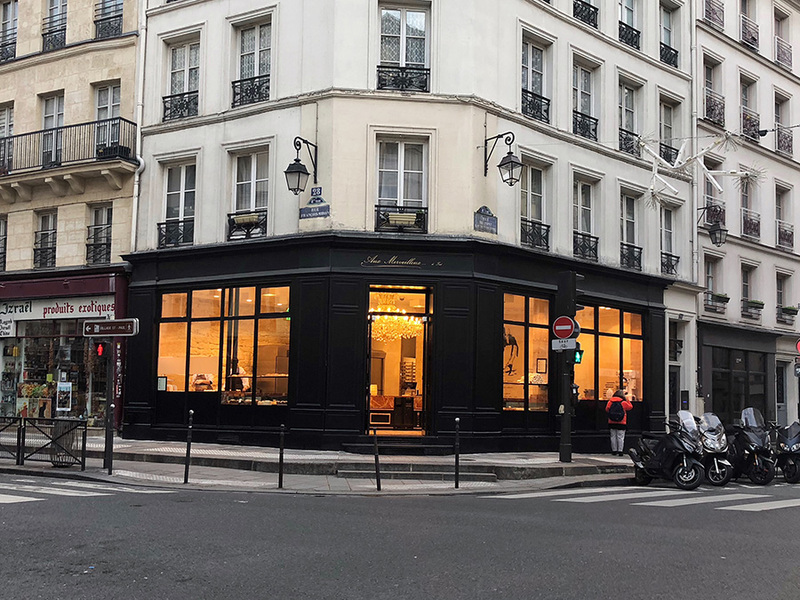 Although the service and comfort of the five-star hotel are incomparable with staying with Airbnb, we both preferred our stay in Le Marais because it was less touristy and had a more local vibe. On the first day, we managed to visit Popelini, as one of its multiple branches were right across the street from our Airbnb. 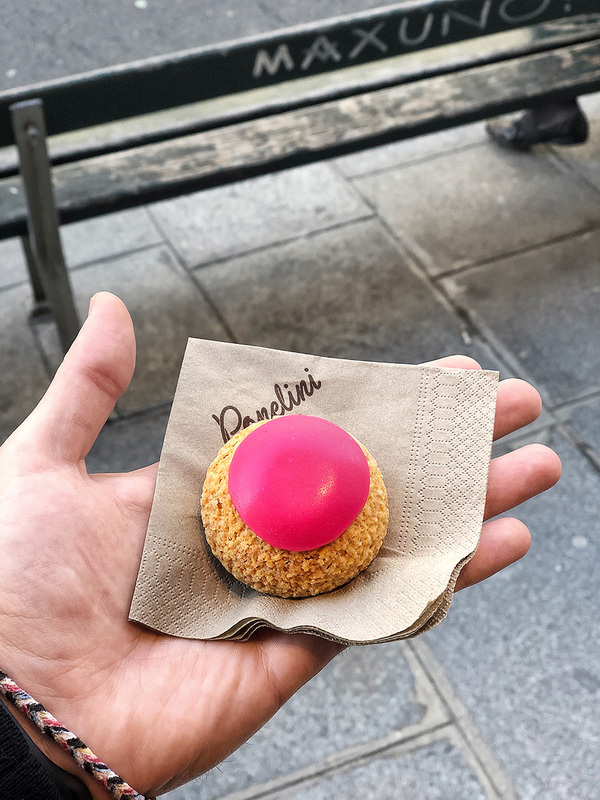 Popelini opened in 2011, and it took its name after the Popelini the Italian pastry chef who worked for the queen Catherine de Medicis and invented the choux pastry. Rich with flavor and made with handcrafted ingredients. One Choux à la crème costs 2.4€. You can also buy a box of 5 for 10€, but we went for only two pieces. As usual, one of the most favorite flavors was salted caramel. However, we went for berries and pistachio flavors. Both were absolutely delicious and rich with flavor. If it didn't have quite a steep pricing I would eat these choux pastries every day 😄 But, to be fair, the quality of the product is perfect and the price asked is well deserved. On the way to the Notre-dame Cathedral was the Aux Merveilleux de Fred. 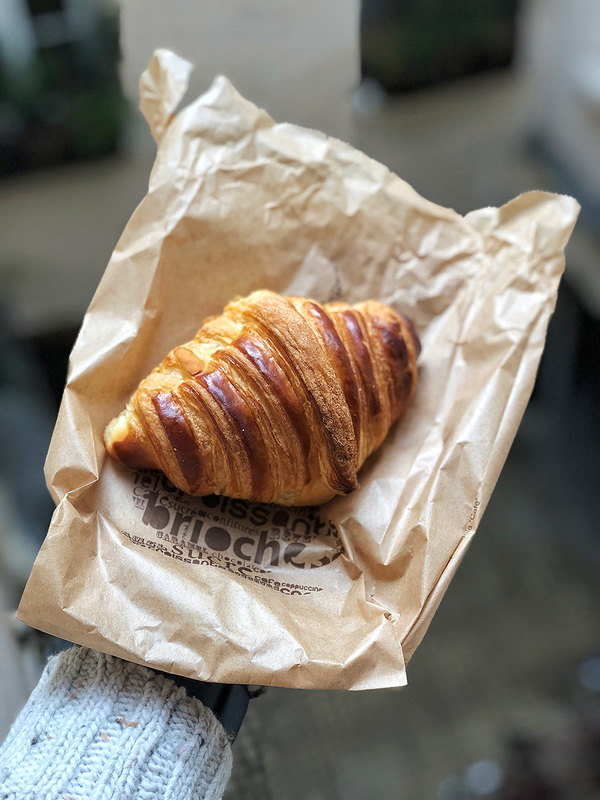 You only need a quick peek through the window, and you instantly know that there is no way how you can go around this place and not buy the huge chocolate brioche. 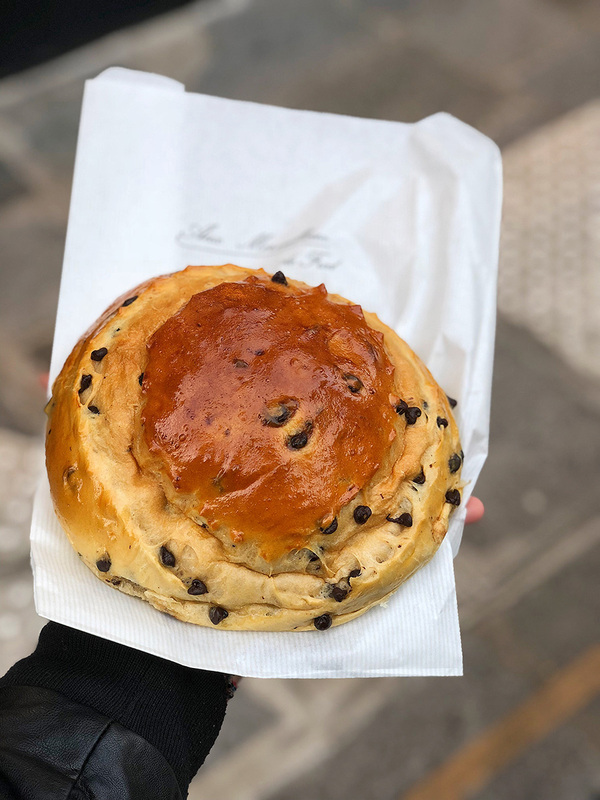 One Chocolate Brioche cost 3.6€. The smell inside the shop is just fantastic. These large brioches are so fluffy and delicious that I wish they start making pillows from them soon. It’s almost too big, so as usual in these cases, it’s better to share. Pain au chocolat translates to chocolate bread. 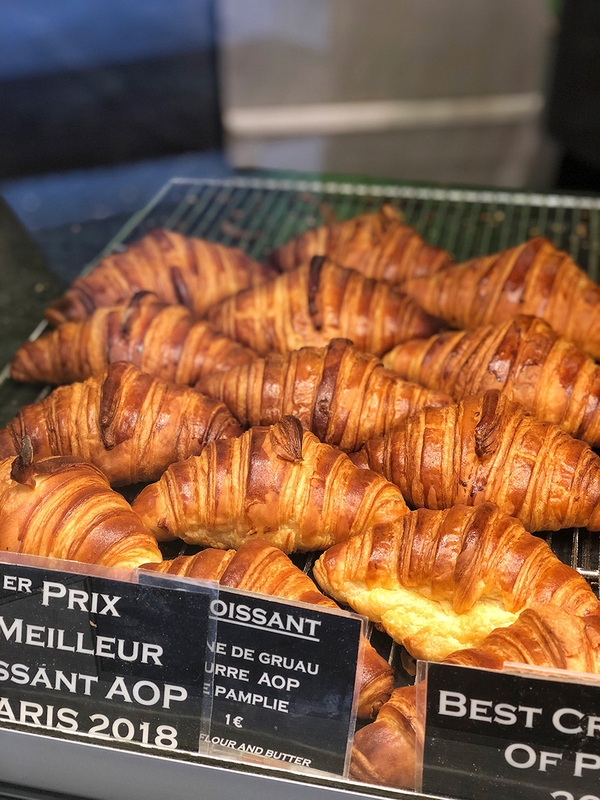 It’s made from the same layered dough as croissant, with one or two pieces of dark chocolate in the center and together with croissant, it makes the solid base of French desserts. 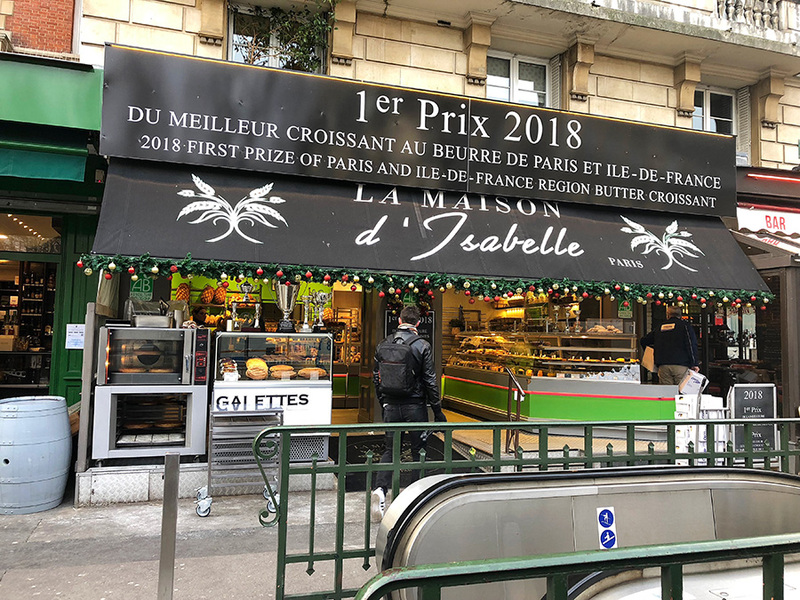 La Maison d’Isabelle is the winner of Best Croissant in Paris 2018, and there is a reason for that. 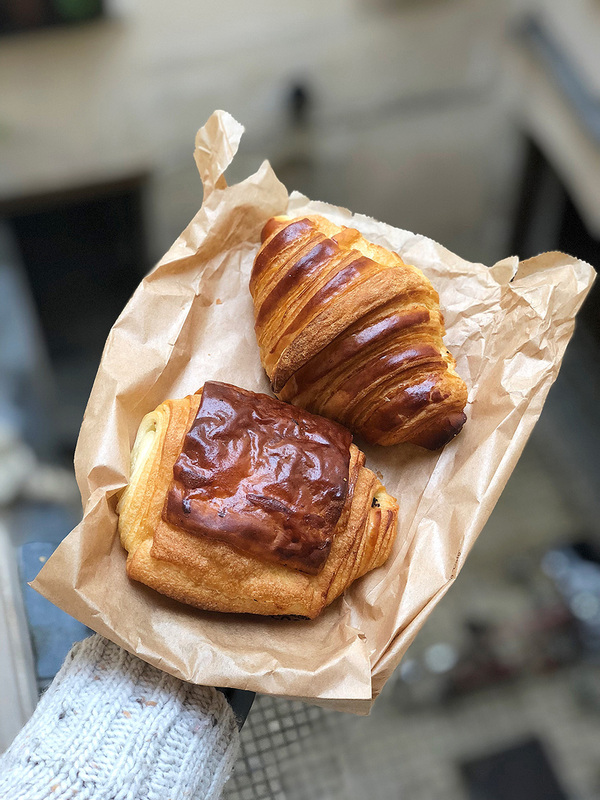 The best croissant and pain au chocolate I ever had! The crunch, the buttery flavor, the looks of it. It’s one of the best cases of showing how simple, traditional dessert can be made to absolute perfection. Croissant & Pain au chocolat at La Maison d’Isabelle cost 1€ and 1.2€. La Maison d’Isabelle is close to the Notre-dame Cathedral so I would recommend combining visit of these two stunning places. Mille Feuille translates to ‘thousand-leaf’. Traditionally, a mille-feuille is made up of three layers of puff pastry, alternating with two layers of pastry cream and glazed with some icing. Its exact origin is unknown, but it goes at least 200 years back. Who cares anyway, let’s just enjoy the fact that we can enjoy Mille-fouille in the present, right? Carl Marletti was a long walk from my Airbnb but well worth it. You can tell just from peeking through the window that these people take their desserts seriously. I found mention of Carl Marletti randomly on the internet, but the 4.6 stars on Google made me want to visit this place. You can buy almost all classic traditional French desserts there. 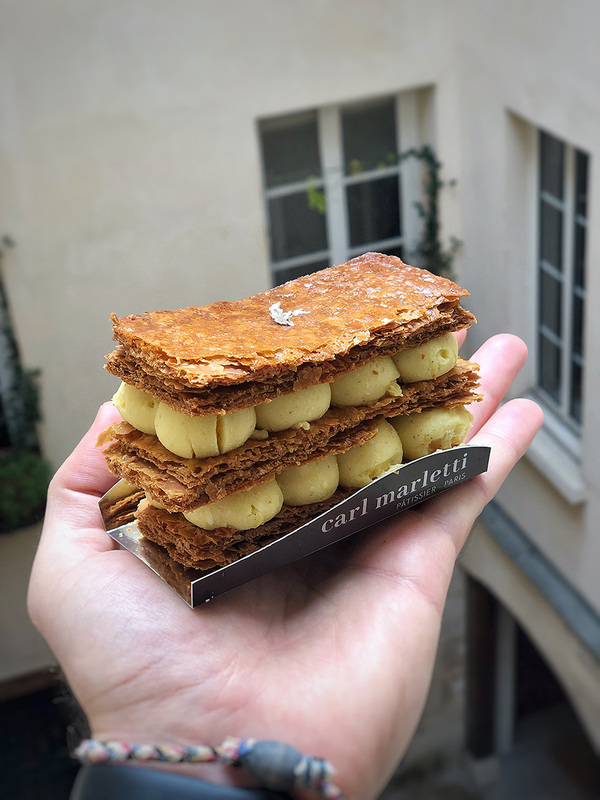 Eclairs, Choux à la crème, but the specialty of Carl Marletti is the Vanilla Mille-feuille, and the lemon tart. I went for the Vanilla Mille-feuille for 7€, and it was fantastic. 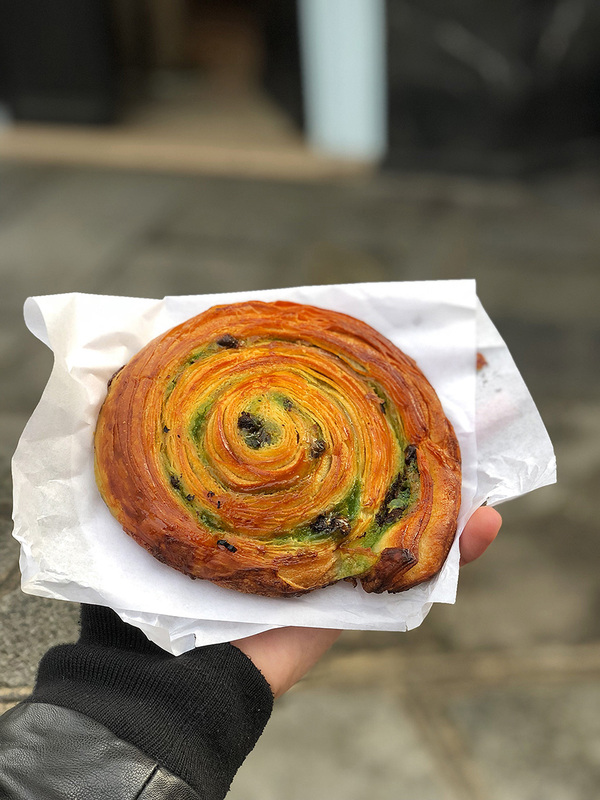 Escargot is a spiral pastry often eaten for breakfast in France. Its name translates as 'snail'. 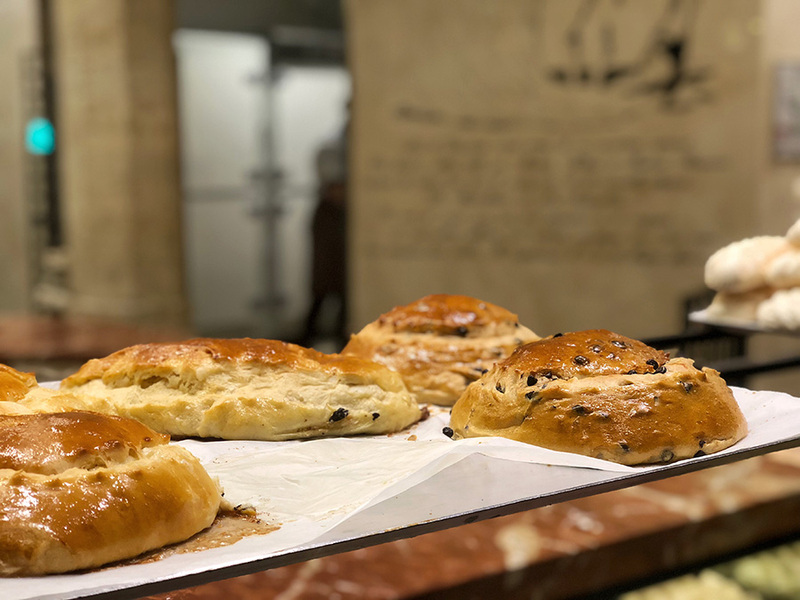 The bakery is run by a passionate baker, Christophe Vasseur who went from fashion industry sales executive to THE Baker. His bakery is famous not only for its excellent bread and pastries but for its exquisite interior from 1889 as well. Chocolate-Pistachio Escargot cost 3.6€ and is worth every cent. Perfectly baked with a rich chocolate and pistachio flavor in every bite. Apparently, Paris-Brest is a traditional French pastry named after an old bicycle race between Paris and the city of Brest in Brittany. The pastry was created in 1910, and its circular shape is meant to represent the wheel of a bicycle. 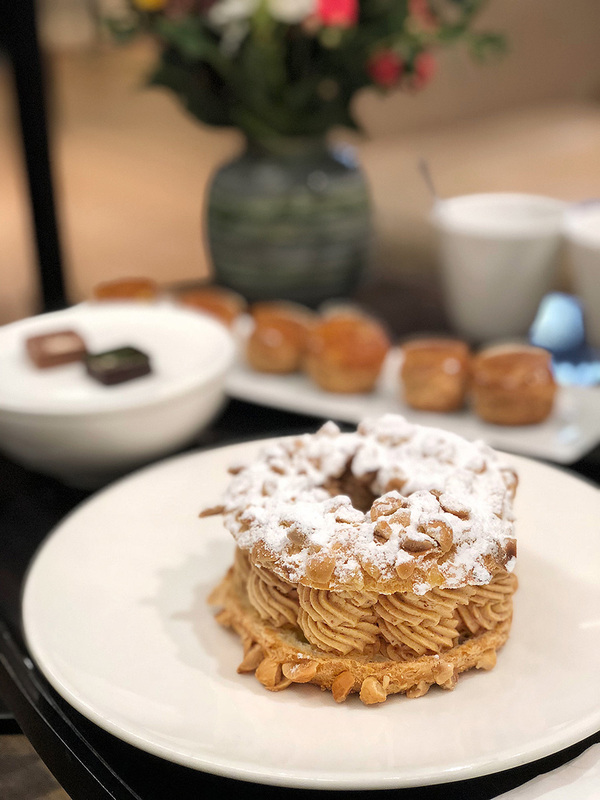 Of course, you can get Paris Brest in almost all patisseries around Paris, but if you are after the best, or maybe once in a lifetime experience, Jacques Genin is the place to go. 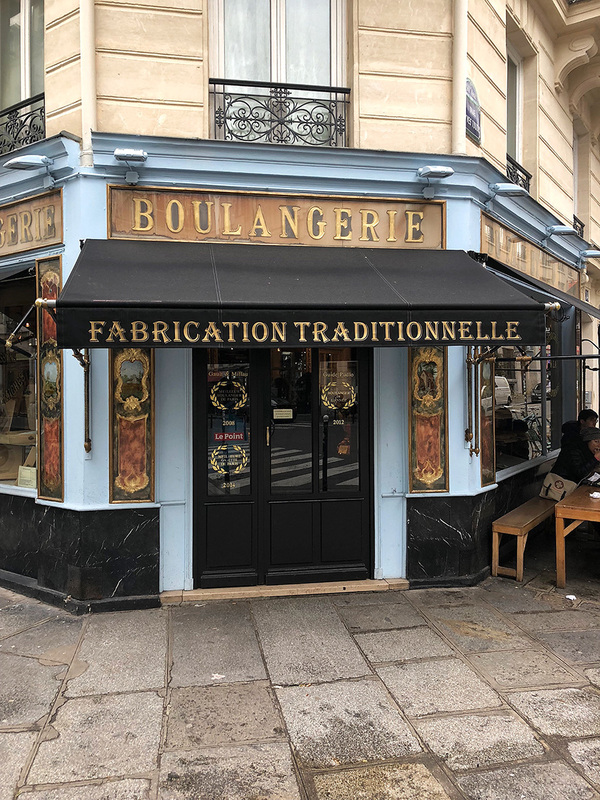 Accidentally, this was another place just around the corner from our Airbnb, so we didn’t have to go far to get one of the best Paris-brests I had in my life! It was also one of the most expensive desserts I tried in Paris. Its price was 12€. Jacques Genie is a French chef and well-known chocolate and caramel maker in Paris. He supplies chocolates to more than 200 top French hotels and restaurants. 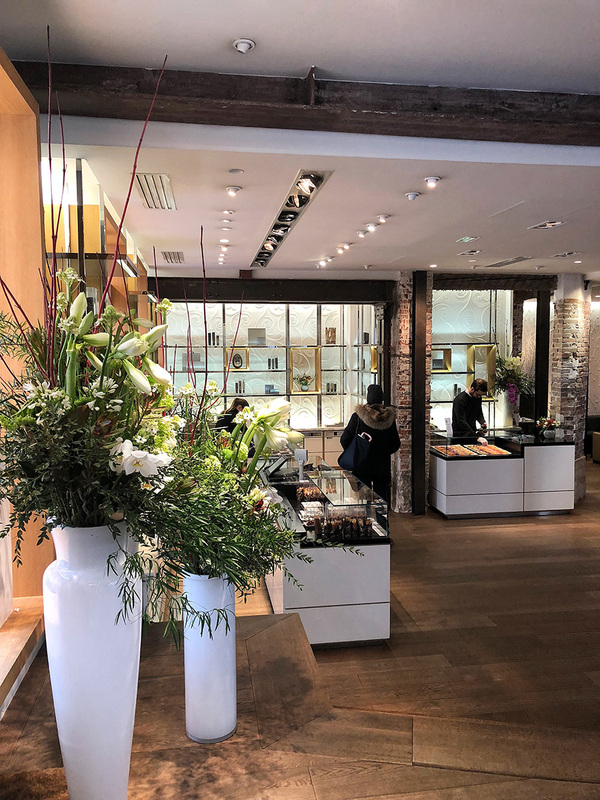 There are no desserts on display in this Jacques Genin boutique shop, only chocolate, and caramels. But don't let that to discourage you. 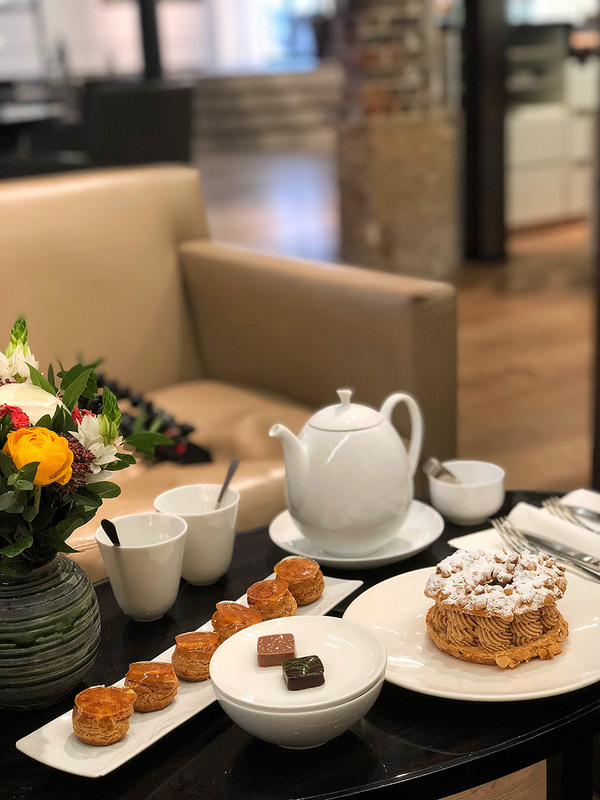 If you say you came for desserts, they will let you sit, and you can order from the menu, and your Paris-Brest will be freshly prepared for you on order in the kitchen upstairs. Always as fresh as possible. Excellent. 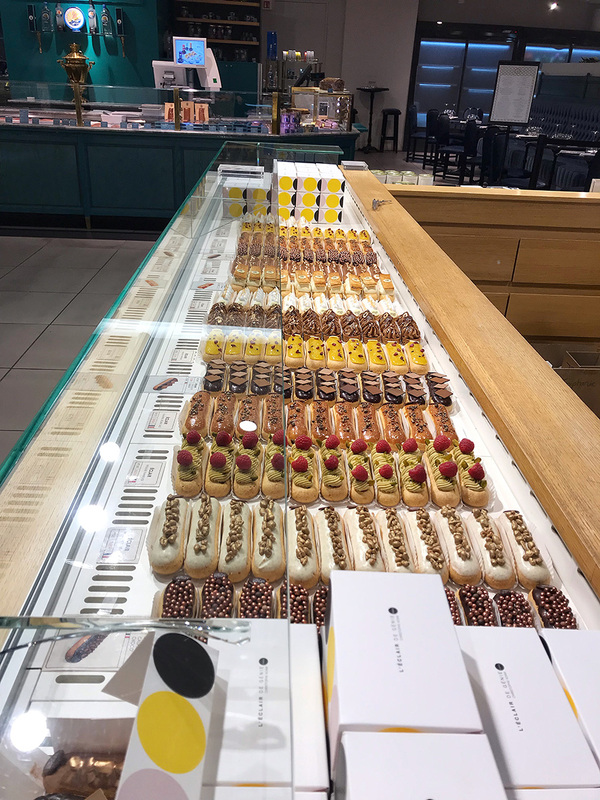 Eclair is a classic French treat since the 19th century, made with choux dough filled with cream and topped with some delicious icing. 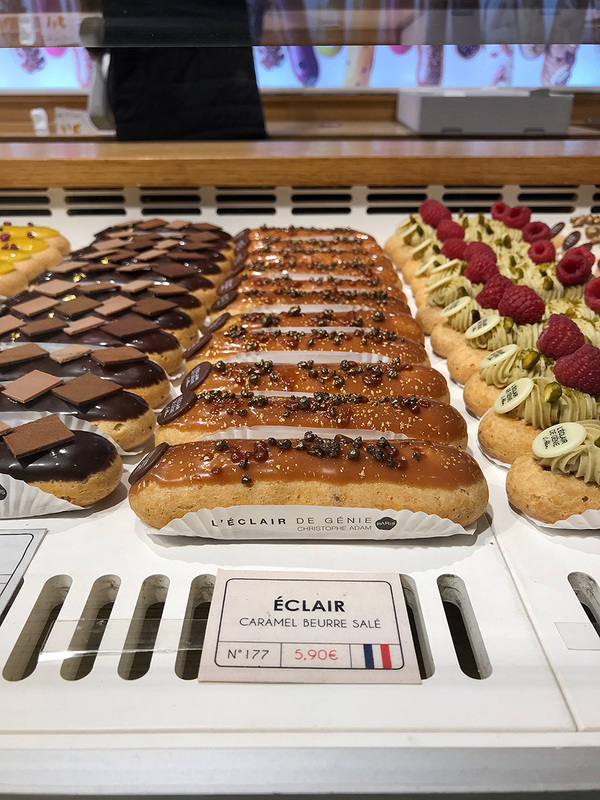 Eclair means ‘lightning’ in English, and that’s for a reason because it’s always gone in a flash. 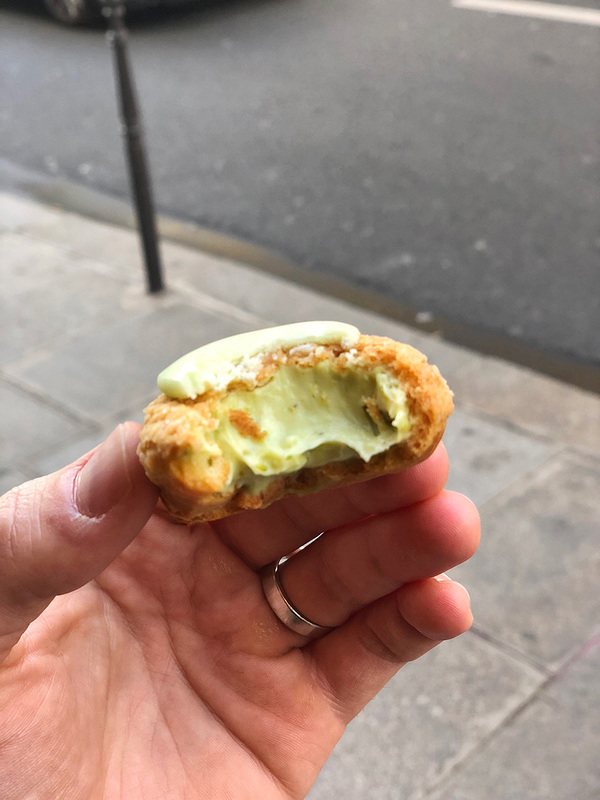 You can’t visit Paris and not try Eclairs. 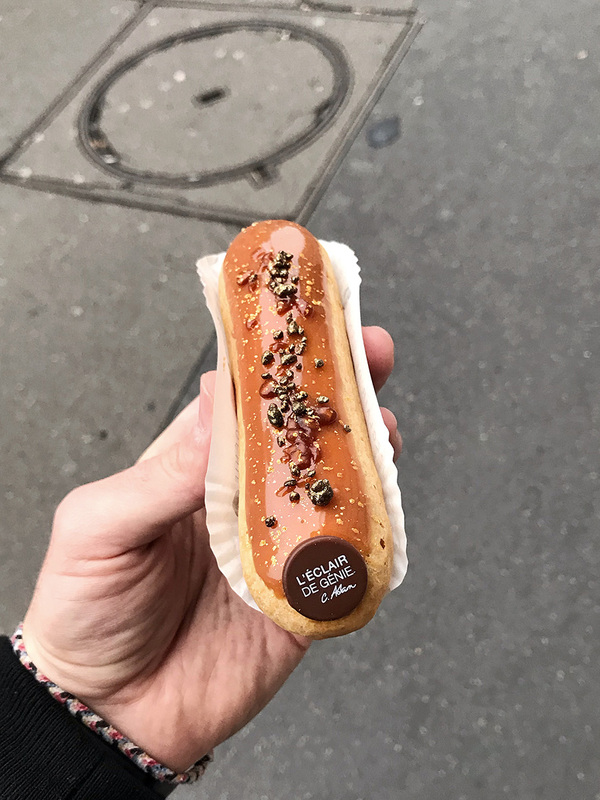 One of the best places in Paris to get your eclairs is L’Eclair de Genie or ‘Genius eclair’. 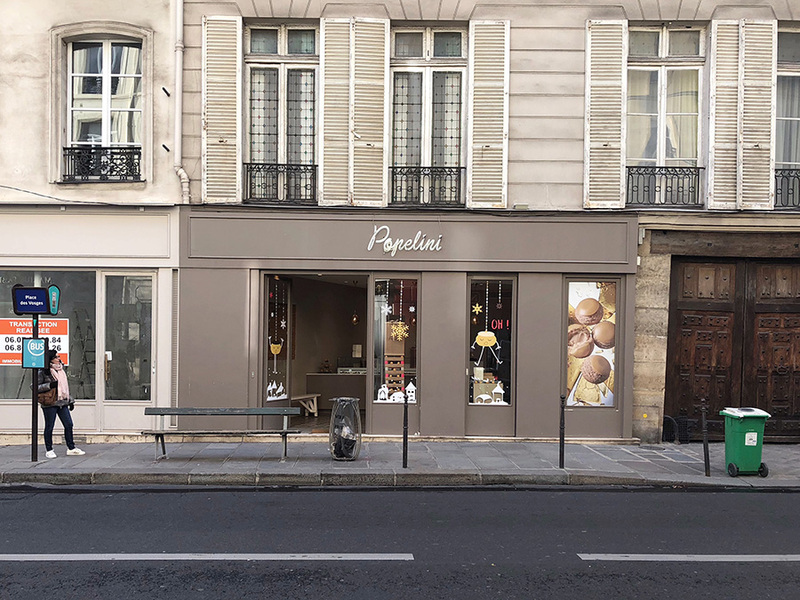 They are opened since 2012 and have now 4 shops around central Paris. Eclairs at L’Eclair de Genie cost around 5.9€ a piece. The earliest known recipe of the macaron is dated back to the early 17th century. There is a reason why people love these thin, flavorful meringue cookies that are sandwiched together with some kind of filling for a long time. Because they are magical. 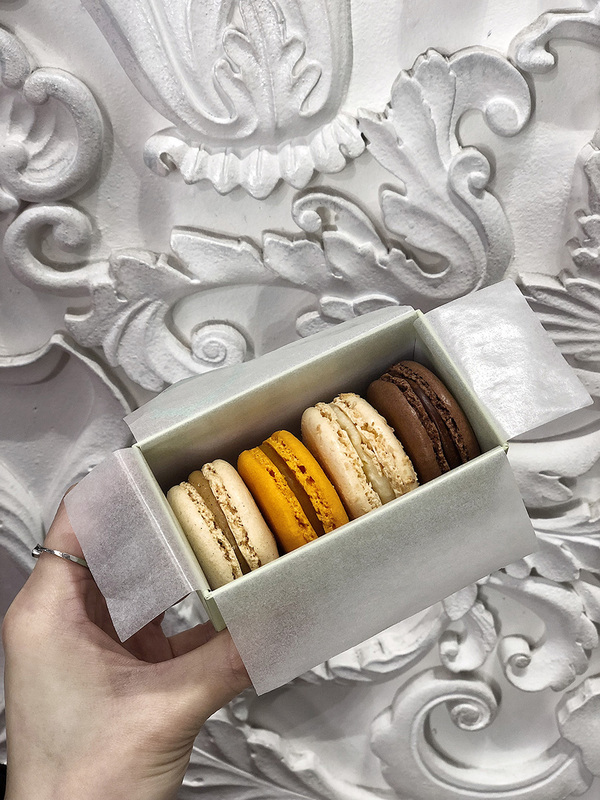 One of the best places to try macaron Is Ladurée. 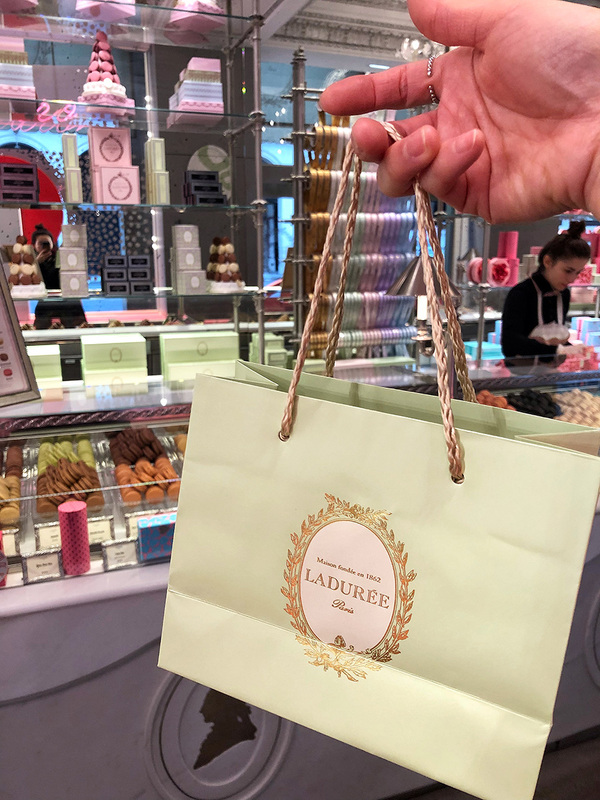 Ladurée is the world’s best-known premier seller of macarons. 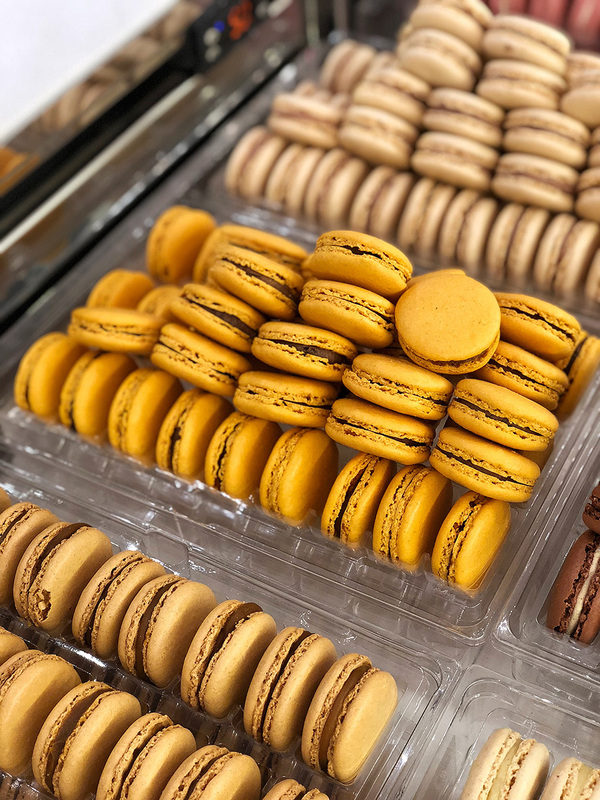 They have a 157-year history and sell over 15000 macarons every day. Macarons at Ladurée go for 2.1€ a piece, but we went for a box of 4 for 10€, and we regret nothing. The Paris trip was a blast. What a heaven on earth for the dessert lovers. The city center is packed with amazing bakeries and patisseries. I am pretty sure that wherever you will buy some of these excellent French desserts, you will be entirely satisfied. But, it’s always good to know where to buy one of the best. 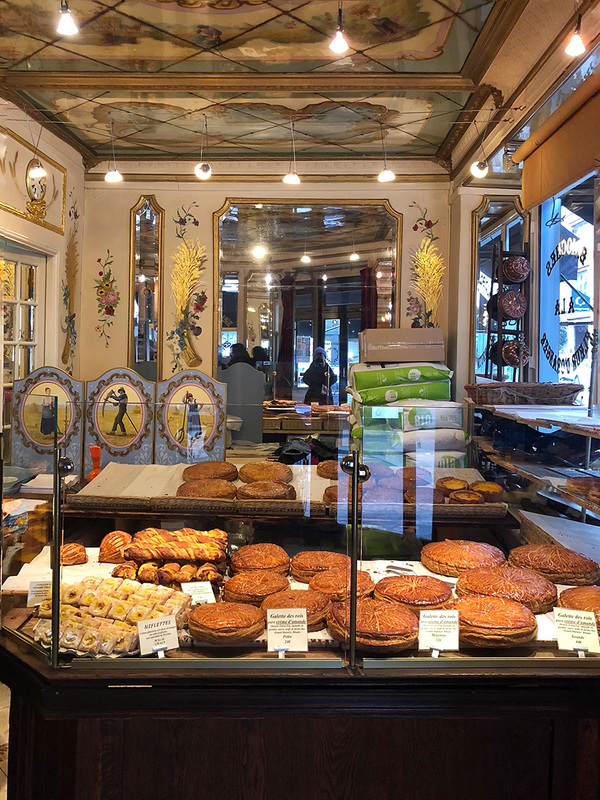 Some of the places mentioned above offer multiple French desserts, so you don’t need to visit all of them to try all these fantastic French desserts. 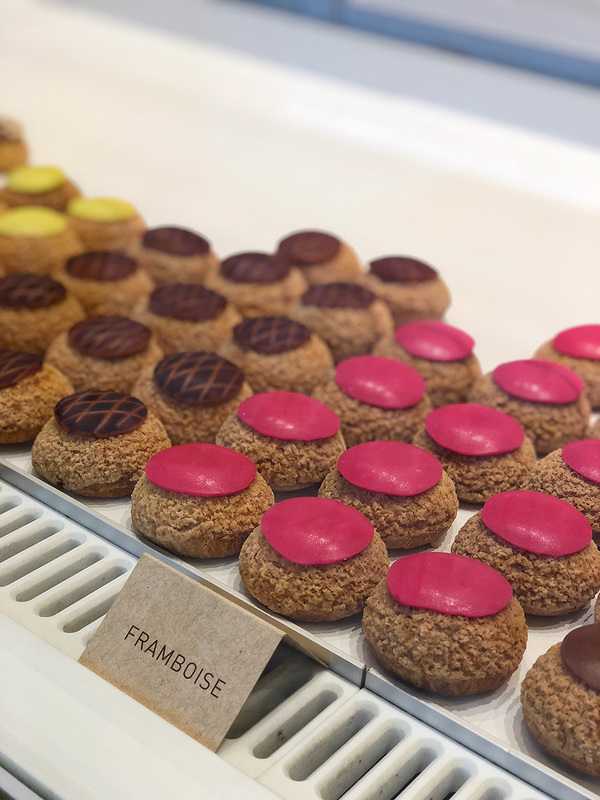 The list of desserts you can buy in Paris is endless and I, for sure, need to come back again to expand this list. But for now, enjoy this list of the eight must try French desserts in Paris. And, as usual, please let me know your favorite places in Paris!